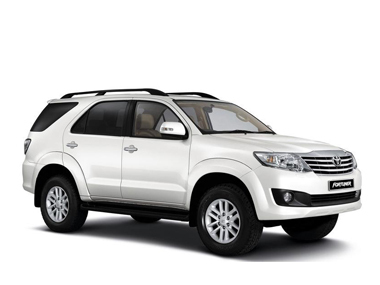 Comfortable SUV suitable for 1 to 5 persons travelling on any of Namibia’s proclaimed roads. 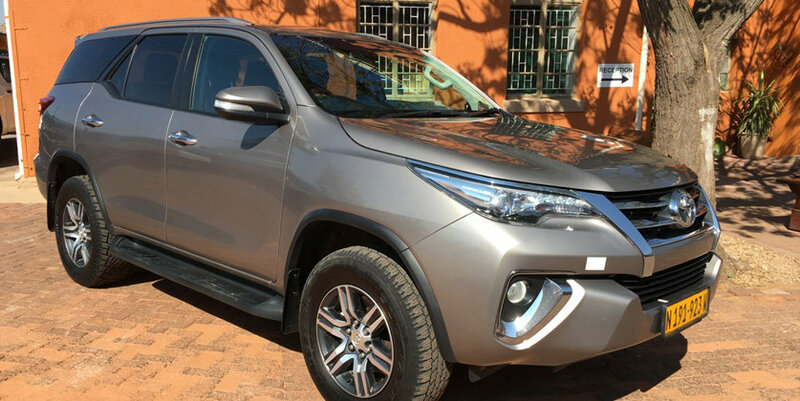 All terrain 4×4 SUV suitable for 1 to 5 persons traveling throughout Namibia. Can only be rented in standard format. 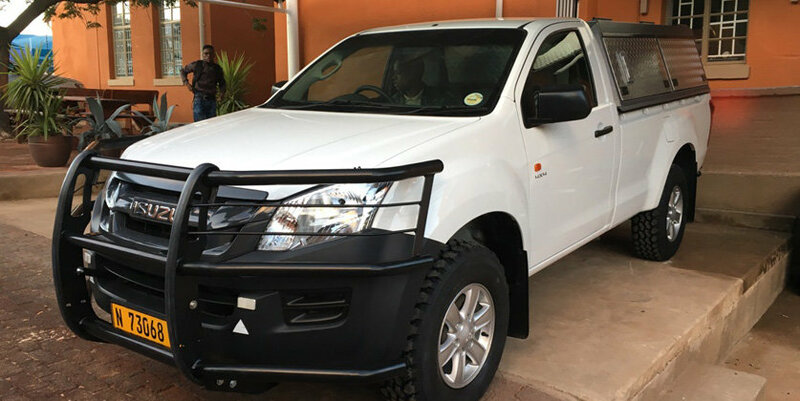 All terrain vehicle, can be rented either in standard or camping format, suitable for 2 or 4 persons (or 2 adults and 3 children).